Eli to the nth: Friday Covers (on Thursday!) 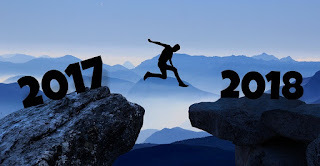 (08): Awesome Book News! Friday Covers (on Thursday!) (08): Awesome Book News! 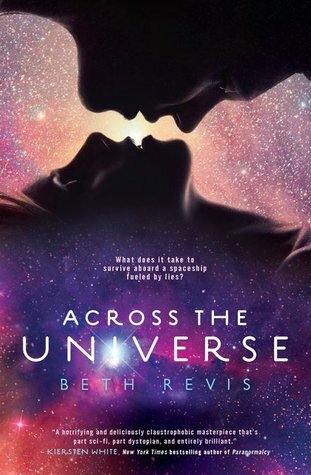 Did you guys LOVE the cover of Across the Universe by Beth Revis? 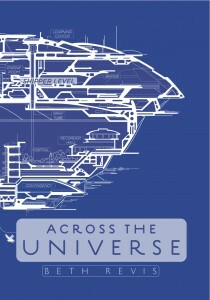 Well head over to her Facebook page to preview her new paperback cover for Across the Universe!!! On the sidebar under the profile picture is a tab which says: "PAPERBACK REVEAL!" All you have to do is click that and the cover will be shown. This is the first look, so how awesome is that? Let me know what you guys think! I love this book so I had such high expectations. I mean this one is also REVERSIBLE! Definitely the best cover EVER! Amiright?